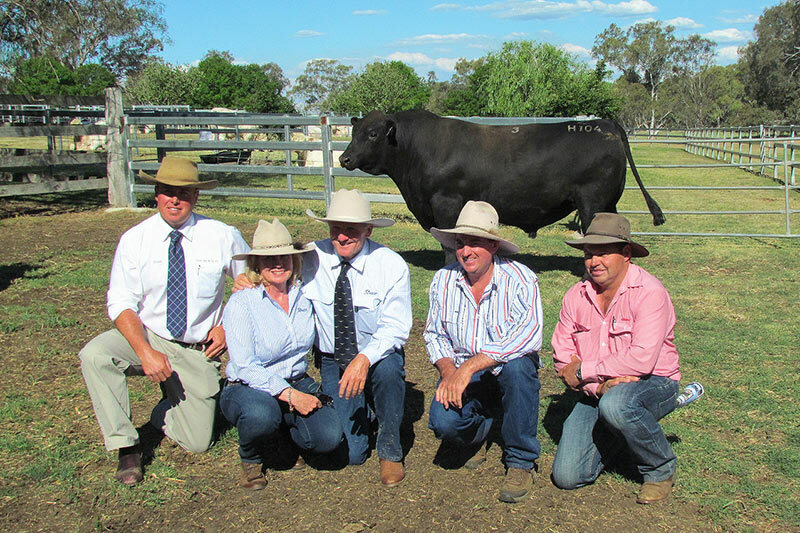 Ascot Cattle Co. would like to extend their gratitude to all registered bidders and underbidders for their enthusiastic support at their 2014 On-Property Bull Sale. The averages represented ‘good value for money’ with 100% clearance of 59 offered. 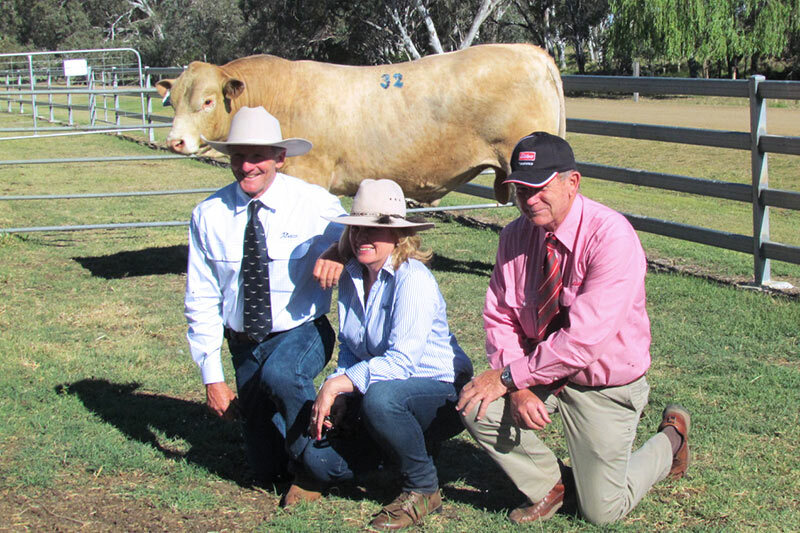 Ascot Charolais averaged at $5016, with a top price of $15000 sold to Ben Avery, Chippendale Pastoral Co, Blackall. Ascot Angus averaged at $5689, with a top of $13000 sold to Angus Stud breeder Stuart & Natalie Hann, Nampara Angus SA. Purchasers include Corey Ireland of Ireland’s Angus who bought an Angus for $9500. Interstate interests was also strong with Victorian Studs well represented in purchases. Charolais Studs that purchased include Paringa Charolais (Vic); Rangan Park (Vic) and Tanic Charolais. We look forward to delivering more quality progeny into the future. Our 2015 On-Property Sale promises to be bigger with 100 Bulls on offer. Top price Charolais of $15000 sold to Ben Avery, Chippendale Pastoral Co, Blackall.